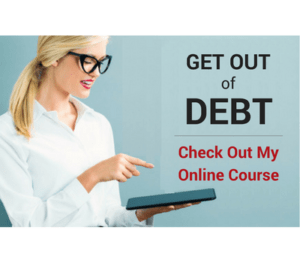 You are here: Home / Debt / Credit Cards / Rewards Cards vs. Cash- Which One is Better? Most of you know by now that I’m a huge advocate of using cash only when it comes to financing your lifestyle. Of course, that means using the green stuff or a debit card. 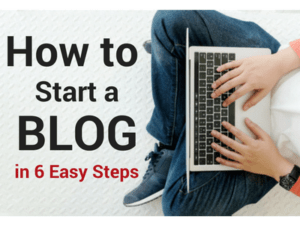 But as I interact with readers here on the blog and commenters on some of my Facebook posts, I’m finding that a lot of people say they use rewards credit cards for their everyday spending instead of cash. However, I prefer using a cash envelope system for spending money throughout the month on everyday items. I’m skeptical of the rewards card strategy, and I’ll tell you why. The Rewards- Some rewards cards give cash back. Others give airline miles or points you can use toward discounted purchases. Convenience- Rewards cards are an easier way to spend than carrying cash, and you might as well get rewarded for spending money on your daily expenses, right? Sure, those can be valid reasons for using a credit card to finance your life. But there can be problems with that approach. 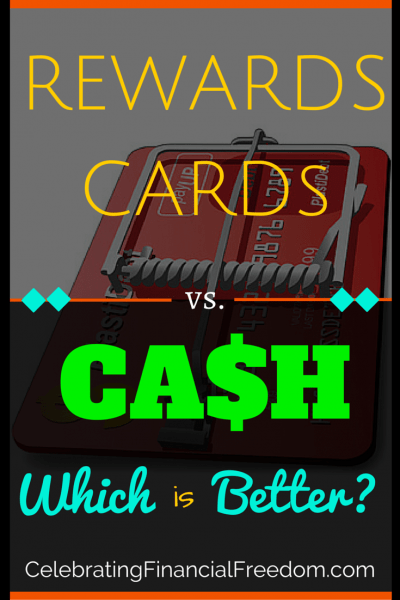 Rewards Cards vs. Cash- Which is Better? Most rewards card users will argue that as long as you’re disciplined you can use rewards cards to your advantage. They will say that they pay off their card every single month to avoid interest. In effect, they treat it more like a debit card than a credit card. They reap the rewards of using the credit card without falling into the trap of carrying a balance or sending minimum payments. But paying off your rewards card diligently every month doesn’t necessarily mean you’ve beaten the system. Just like getting a free room at the casino, there are unseen gotchas that still make it worthwhile for a rewards card issuer to give you a credit card. Research reveals that the average person spends 12%-18% more when they use a credit card vs. cash. In fact, McDonalds discovered that when they installed credit card terminals in its restaurants, the average ticket price increased 40%. This is because a buyer using a credit card has a tendency to focus less on price, among other things. So even if you’re diligent enough to pay off your balance every single month, you’re losing out in the rewards card numbers game. If you spend $1,000 cash during the month and get no rewards, you’ve spent $1,000. If you use a rewards credit card, on average you spend 12% more, which is $1,120. However, let’s say you receive a generous 4% cash reward on those purchases, which equals $44.80. That means you spent a total of $1,075.20. Overall, you spent an extra $75 because you used your rewards card. That doesn’t sound very rewarding to me. I know, you’re the one who is disciplined enough to never spend more using a credit card than you would if using cash. That’s great, but according to the studies, almost no one is that disciplined. What About the Risk of Relying on Rewards Cards? As a relatively healthy guy who unexpectedly had 3 heart attacks in 2 years, I can attest that life does happen, and it ain’t always pretty. There is always a risk when you use credit cards that life will happen and you may not be able to continue paying off the balance every month. Everybody gets into a financial pinch occasionally, and that could spell disaster. Or what if you have a health crisis and can’t work for a while? What if you have a variable income and you have a few unexpected lean months? If these things happen and you’re used to relying on credit cards, you may not be able to pay off the balance. Then you start incurring interest and fees that will totally erase any rewards you may be getting. Some rewards cards have an annual fee. Depending on how much you spend on your rewards cards, you may not even make enough to cover the annual fee. Regardless, paying an annual fee cuts into your actual rewards total. Not all credit card rewards are created equal. Some airline miles and cash rewards can expire before you build up enough to actually benefit from them. Some rewards credit cards limit the amount of rewards you can get. Therefore, even though you may continue using the card every month you only get rewarded up to the limit they set. It’s Finite- When you spend cash, you only have a limited amount. Therefore you can’t spend more than you have. You Spend Cash Differently- Cash hurts more when you spend it. Cash is physical money instead of a financial concept like a credit card, so your brain treats cash differently. Because of that you’re more diligent about how you spend it. Less Risk- There is no chance that you will spend more than you make when you use cash. Therefore, you can’t fall into the trap of carrying a balance on your credit card like most people do. The thing I like about using cash only is that it forces you to do things that a rewards card does not. Using cash means you have to have a plan. You’re doing a budget in advance of spending your money. When you spend your money on paper before you spend it in the real world you are more diligent and thoughtful about how you spend. Therefore you spend your money much more efficiently than when using a credit card. Even though many people have the best of intentions to pay off their rewards card every month, most don’t. Studies show that the majority of cardholders carry a balance on their credit card from month to month, which totally negates any rewards they may be getting. When you're disciplined you will pay off your rewards card balance every month. However it only takes one slip up to mess up your credit, increase your interest rate, and incur lots of fees. So if you want to use rewards cards, that’s your choice. It’s a free country after all. The less credit card companies I have in my life, the better. As for me and my house, we’ll stick with cash! Respectfully, I don’t believe the studies. or rather, I believe that when you produce contrived experiments, like $20 in cash, vs $20 on a gift card, you’ll get exactly the results you shared. But when you expand the study to real life, a 6 figure income, you’ll find that there are 2 types of card user. 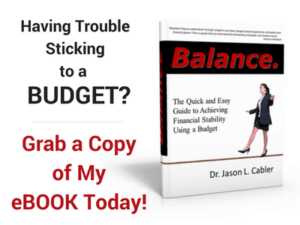 The pay-in-full who budget, save 15% off the top, and use the card as a budgeting tool, vs those who float the debt month to month, and spend more than they should. No study I’ve seen has done this. The main card I use has no fee, and offers other benefits, including purchase protection that has saved us thousands of dollars over the years. I’m building a personal finance tool that will let people use rewards cards with the discipline of a debit card – basically money gets automatically transferred out of your checking account after every purchase. We are still pre-launch, but if anyone is interested in learning more about it, I would love to talk to you. Feel free to reach out directly via email (liran@debitize.com) and check out our website at http://www.debitize.com. By the way, another big benefit of credit cards you left out – it helps you build credit. Cash IS King. I agree. Envelopes are really cool and really easy to use. I recently took a vacation with my wife and we put the hotel and car on a credit card. That was really difficult for me. I’ve got so many envelopes that I think it’s rubbing off on my wife. She just started an envelope for our next vacation to Yosemite. I love it! Any offer that has you spend more to get a little bit back is a loosing deal. Make your money sizzle! Use cash. We use envelopes for our vacations (and everything else for that matter). If we need to book a hotel or a car we use the debit card. We don’t carry credit cards at all. It’s really nice not to have what I call a “vacation hangover” from spending too much money after we return from vacation!